It's easy to see why Panama, Latin America's newest eco-vacation spot, is becoming increasingly popular as a family adventure destination. Panama vacations offer an ideal mix of deserted beaches, pristine rainforests and fascinating wildlife galore. When car rides are necessary, the trips are picturesque, and more importantly, short. 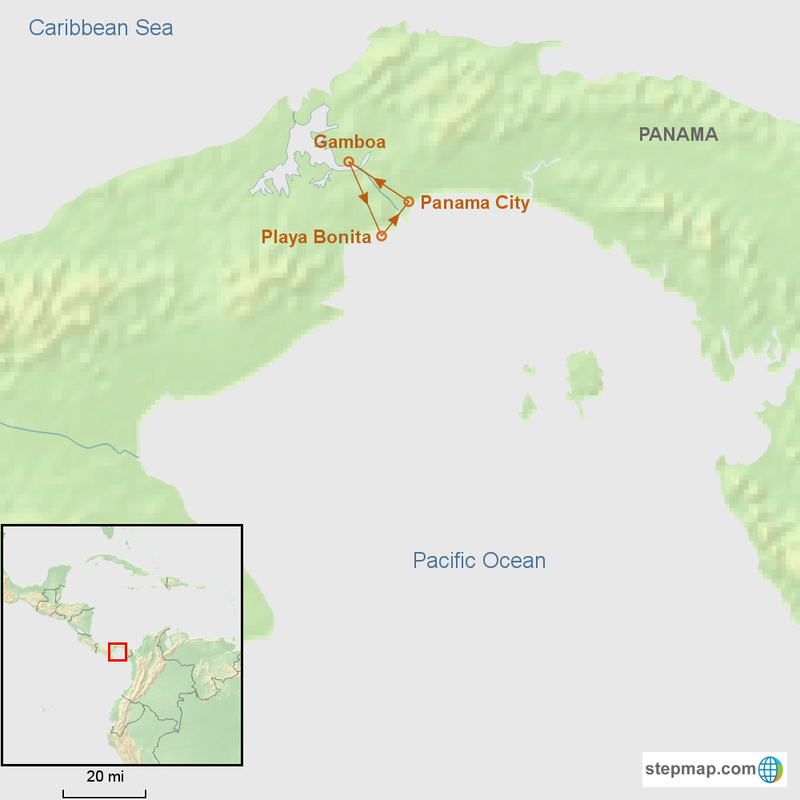 While Panama is known for its canal and its capital, the rest of the country is one big rainforest surrounded by beautiful coastlines and many islands. Explore tropical Soberania National Park, spending the night at the family-friendly Gamboa Rainforest Resort. See the engineering marvel that changed the course of history, the Panama Canal. Your Panama vacation adventure is topped off by three idyllic days at Panama's Playa Bonita Pacific resort. With such one-of-a-kind Panama rainforest adventures and relaxing days spent at Panama beach resorts, it's difficult to say whether the parents or kids will love the vacation more. After arriving at Panama City's international airport, you will be met by a Southern Explorations representative to transfer you to your hotel in the capital. Spend the rest of the day at leisure, exploring this cosmopolitan city on your own. *Applies to children under 12 sharing a room with parents, maximum two children per room.